What if your home could look bigger without a costly add-on? What if a simple coat of paint could transform an outdated space into a haven that buyers will want to call their own? 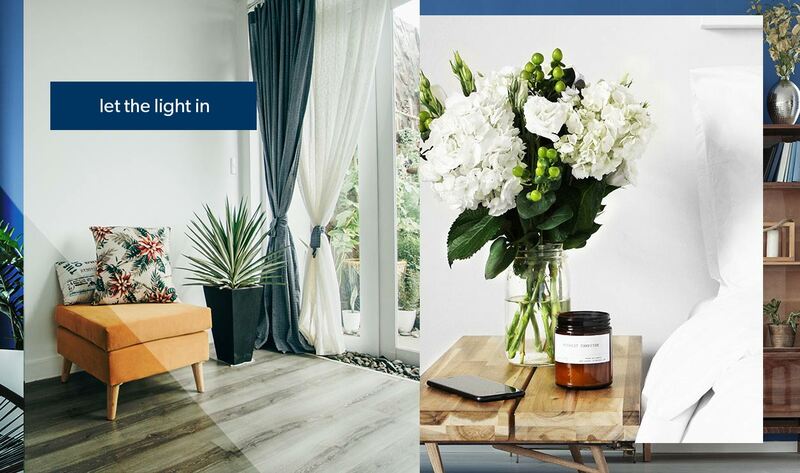 Home staging is an art designed to show off your home in its best light. Professional home stagers understand the current market—from flooring that’ll make buyers swoon to paint colors that can make you money. They can even help maximize each room so that the coziest nook feels downright spacious. 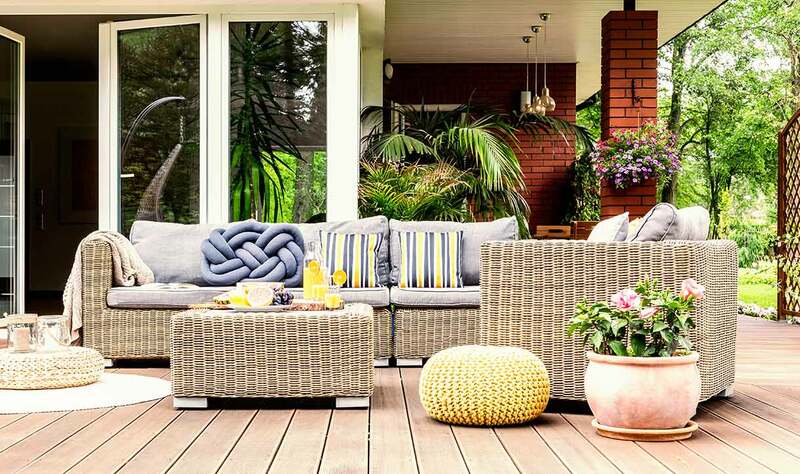 By utilizing your own furniture in a new way, swapping outdated pieces for show-ready ones, or added touches of outdoor life, home staging makes the most of your home by helping buyers focus on its features rather than its flaws. To make the biggest impact, stage your home before your listing photos are taken. You want a potential buyer to have the best first impression possible. Here’s our list of favorite tips to get you well on your way to a home that buyers will want to make their own. Don’t just tidy up: think spring-cleaning on steroids. From the baseboards to the ceiling light fixtures, the kitchen appliances to the windows, and the nooks to the crannies, everything should be spotless and gleaming. Haven’t used it in years? Give it to someone who can. Whether it’s in the pantry, attic, basement, closets or kitchen cabinets, move the extra out and streamline the rest. 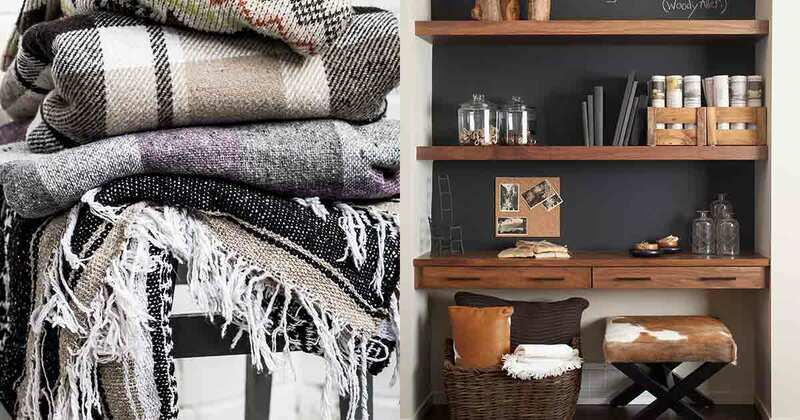 Overwhelm buyers with the simplicity of the space, not a hodgepodge of clutter. One of the keys to staging well is to show off your home’s space—not your stuff. Storage sells! Make room in your closets, leaving them at least one-third empty. Store any out-of-season clothing elsewhere. Open your closet doors so potential buyers can see how much space they could have. Still don’t have enough space? Pack the extra gizmos and gadgets and ask a friend to house them temporarily. If it’s too much to handle yourself, companies like Clutter.com or Makespace.com can pick up and store the items for you; it’s cheaper than you’d expect. Don’t Assume Buyers Won’t Look "There"
It’s easy to assume buyers would never look in spots we’ve tried to forget about, like that junk drawer you keep meaning to clean out. But when you’re staging your home, be prepared for buyers to look behind closed drawers and doors. Nothing is off limits. It may be your home, but they’re wondering if it can become their own. Pets are family. But they’re your family—not your prospective buyer’s. 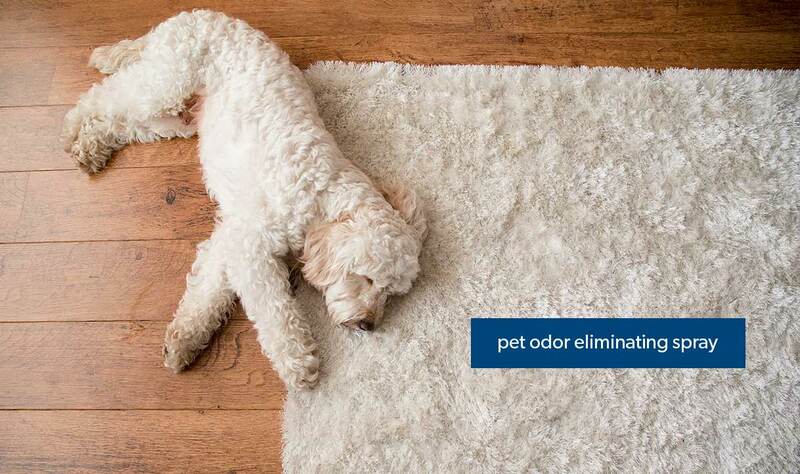 You may be accustomed to the scent and mounds of fur they bring with them, but one whiff of Snowball and that winning first impression could disappear. Before you and your pets leave prior to a showing, remove the telltale signs of your pets by storing away food bowls, transferring the litter box to the garage, and tucking away pet toys. If your carpets look worse for wear, steam clean them to get rid of stains and odors. But what about carpet that’s beyond repair? Replace it with new plush carpet or a hardwood floor that buyers will love. If your hardwood floors are in poor condition, you could refinish them for $3 to $5 a square foot. (2) Don’t want to refinish the floors? Strategically placed area rugs can help with a positive first impression. Just be prepared to disclose any damage to prospective buyers. Now that you’ve got the big picture in mind, let’s dive into the details. 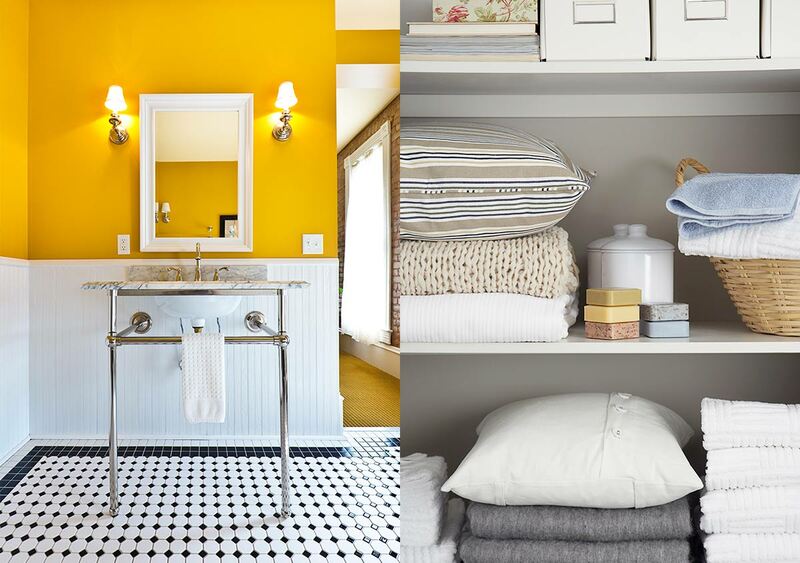 Here’s how to stage each room so every inch of your house is ready to wow potential buyers! When people walk through the front door and into your living room, they should feel like they’re already home. Adding a neatly folded newspaper and a vase of flowers to your coffee table can help with that. But don’t stop there! Here are some other things to help your living room stand out from the rest. Most buyers want to see that a home has plenty of natural light. Remove heavy draperies and open up the blinds. Hide an unattractive view with sheer window coverings that still allow in light. Replace any outdated light fixtures, upping the wattage in each light bulb to its maximum safe capacity. Aim for about 100 watts every 50 square feet. Need some extra light? Add lamps in any dark areas. Quickly update outdated lamps with clean white drum shades. 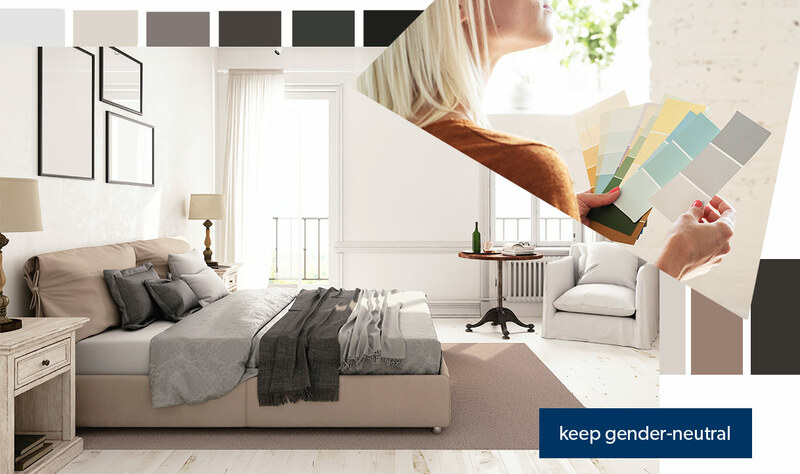 To ensure your home appeals to the widest audience possible, stick with sophisticated neutrals for the most widely used paint colors. Just a few coats of paint can transform a dated space, giving it a more modern feel. 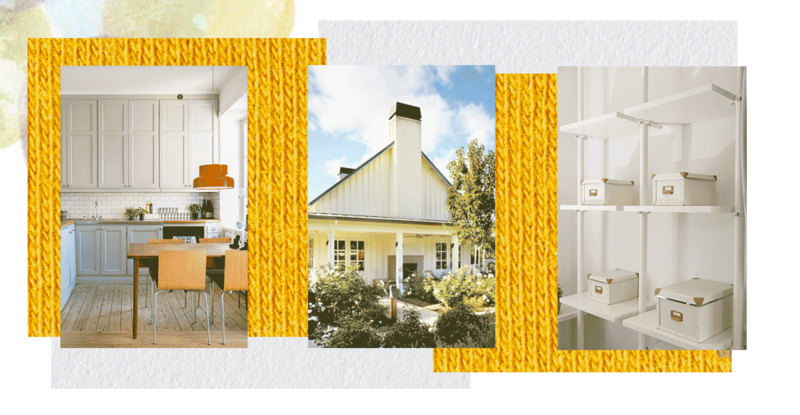 Try warmer neutrals like an oatmeal-colored living room or a honey-colored hallway. Have a space you’ve never known how to utilize? Show potential buyers it’s a functional space by finding a fun way to show it off. 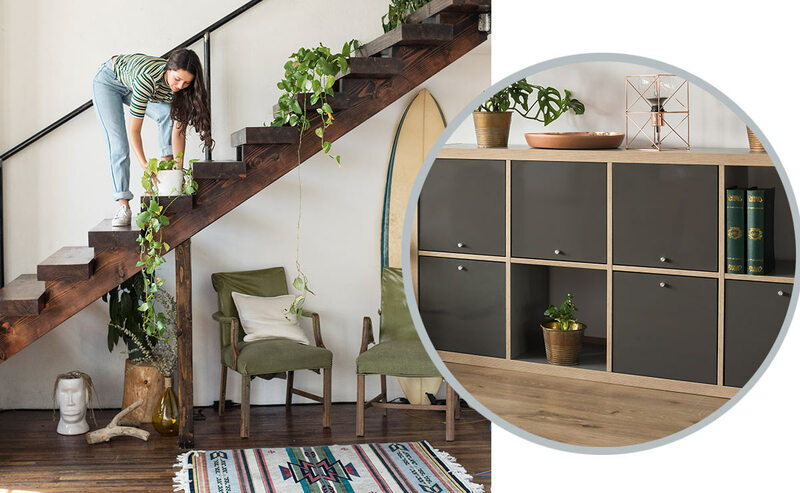 Turn a short wall into a chalkboard family message center, transform an alcove into a charming workspace, or display a hanging planter to bring life and texture to a bare nook. Keep natural walkways clear and arrange furniture in conversation areas that frame outside views—rather than obstruct them. Bedrooms are often the most personalized rooms in the home. And why shouldn’t they be? They are your rooms, after all! But when you’re staging a house, you want to leave room for the buyers’ imagination. Now is not the time to be sentimental. Your goal as a home seller is to appeal to as many potential buyers as possible. This is one time where it really isn’t personal; it’s business—and it’s time to depersonalize. Now is not the time to break out the kitty comforter Grandma quilted for you back in grade school or to hang up your stuffed squirrel collection. Do your best to keep spaces as gender-neutral as possible so they’ll appeal to the widest audience. To make rooms look spacious, try to make sure each room has no more than three pieces of large furniture—a bed, a nightstand and maybe a dresser. That’s it! Some bright throw pillows neatly placed on the bed, a small plant on the nightstand, and a piece of artwork or two on the walls could bring some life to the room. These additions will draw the buyers’ eyes to different areas throughout the bedroom so they notice the entire space. 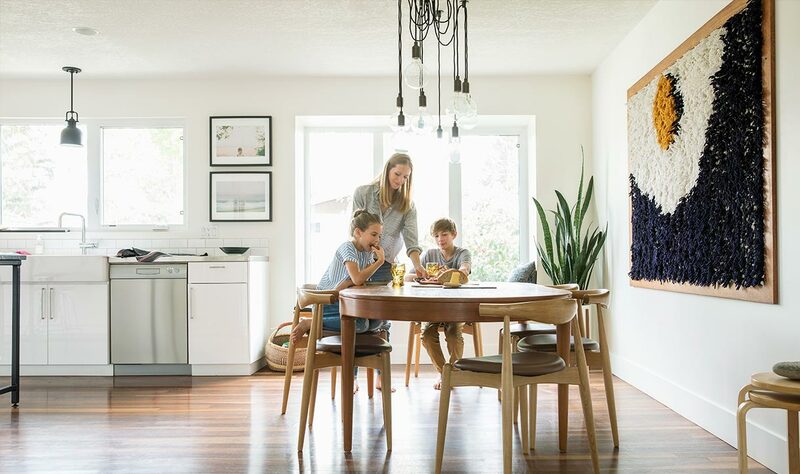 You need to show buyers that your kitchen is a bright, clean and fresh space where the whole family can come together to enjoy delicious meals and wow guests with fancy culinary creations. The good news is, you don’t have to spend a small fortune on an expensive remodel to do that! A few small changes can make a big difference. Swap out that boring utensil holder for a decorative mason jar and fill it with your best wooden serving spoons. Fill a wooden bowl with fresh fruit and place it on your kitchen table. But don’t leave too many items on display beyond a clean toaster and cute coffee maker. Having a lot lying around could leave an impression that there’s not much space in your kitchen. 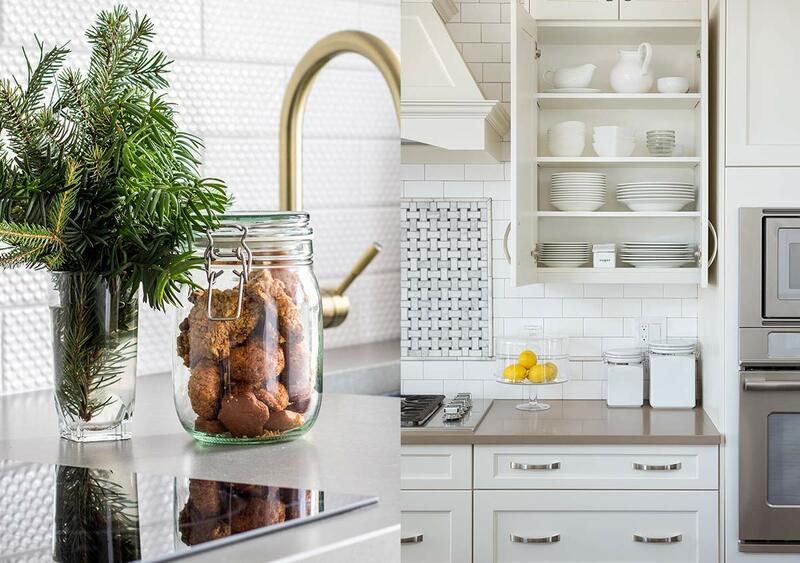 Are your kitchen cabinets rather dated? If you have the time to put in the work, then update them with a few coats of paint or a darker stain. You may have to strip them beforehand, but it will likely be worth it afterwards. Or update an outdated cabinet style by buying new faces for doors and drawers. While you’re renovating your cabinets, double-check that all doors and drawers slide open evenly. Buyers will check them even if you don’t! 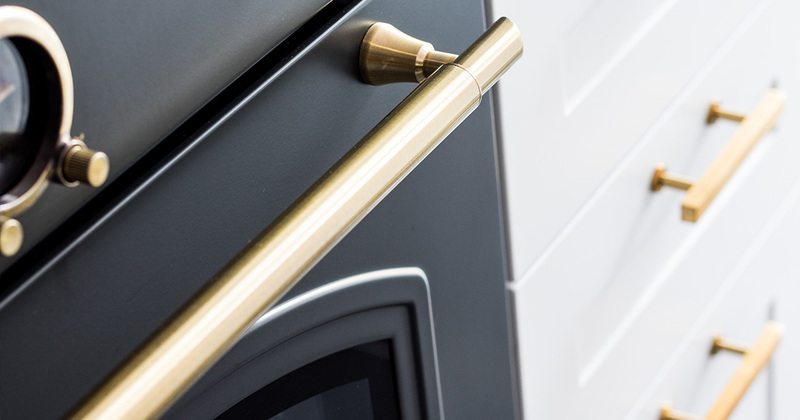 Get rid of outdated hardware and aim for a brushed brass or nickel, polished chrome, oil-brushed bronze, copper, or even a stately iron. To keep your home smelling fresh and clean, pass on cooking seafood or your favorite garlic bread for the time being. Go the extra mile and light candles with buyer-friendly scents like citrus or vanilla. You don’t need to have the perfect bathroom in order to create the kind of luxurious feel found at high-end hotels and spas. A few subtle additions and tweaks can help buyers see your bathroom as a soothing space where they can find solitude after a long day. Bring dingy tubs and tile back to life by grouting the tile and caulking the tub again. Finish up the makeover by washing or updating your bathmat and shower curtain. No one wants to see your toothbrushes and razors laying around! Keep all personal items and toiletries packed neatly under the sink, and stage the bathroom counter with fluffy white towels and decorative bars of soap. Give the room a spa-like feel with calming scents from a small potted orchid, a vase of fresh flowers, or scented candles and lotions. Jasmine and lavender scents can create a nice calming effect for guests. 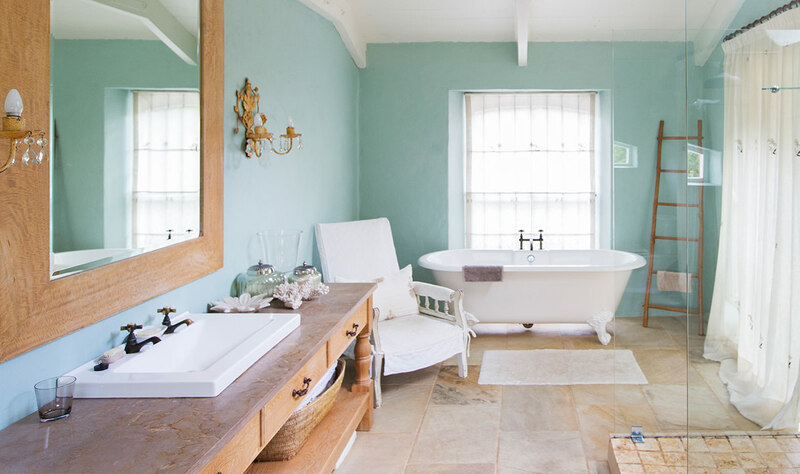 Try painting the bathroom walls a pale, serene blue or a light, calming beige to create a peaceful and welcoming environment. When it comes to staging a house, what’s on the outside matters just as much as what’s on the inside. Curb appeal is a real thing, and nothing will send buyers driving off faster than a front yard overrun with weeds or a porch that’s falling apart. Don’t let buyers pass you by before they even get through the door! In addition to keeping the yard beautifully manicured, power wash your driveway and sidewalk. Show the exterior of your home a little love by giving it a good once-over. Sand and repaint any old or chipped areas. And though it would be a big undertaking, add a new coat of paint to the siding, shutters, or garage if they need it. While you’re at it, give that dull front door a makeover with a fresh pop of color, lay out a new mat, and flank it with flowers that will weather the season well. Make the most of your backyard or porch with a swing, a café table and chairs, or a relaxing hammock with your favorite throw. Whether you have a small balcony or acres of land, buyers need to be able to picture themselves unwinding there after a long day. Show them at least one way you love to use the space! By now, it’s pretty clear that home staging doesn’t have to break the bank! Some of the most important things you can do to get your home show-ready won’t cost you a cent. But if you’re not comfortable staging your home yourself and want to bring in outside help, you don’t have to look far to find a suitable staging company. A good real estate agent should have multiple recommendations. What Are the Financial Benefits of Staging a House? So how do those numbers break down for you? On a $250,000 home, just a 2% increase means an extra $5,000 tacked on to the buyer’s offer. If you handled the staging yourself without any added expenses, that’s $5,000 in extra cash you get to put in the bank. If you paid $3,000 to have your home staged professionally over a three-month contract, that’s $2,000 more in your pocket. If your agent is paying for the staging, you can put the entire $5,000 toward your new home or stash it away in your emergency fund. While there’s no guarantee staging your home will bring a bigger offer, it should help you stand out among the competition by making your home look move in ready, maximizing your space, and adding little touches that make a big difference. 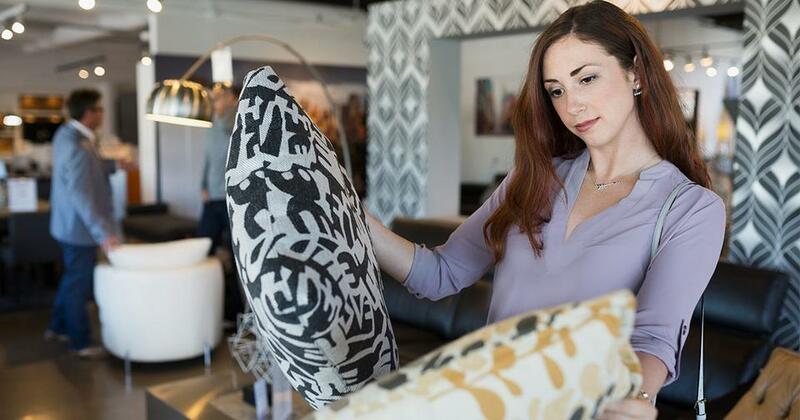 We hope these practical tips will help pave the way for a smooth home staging journey and show buyers a home they will soon want to call their own! 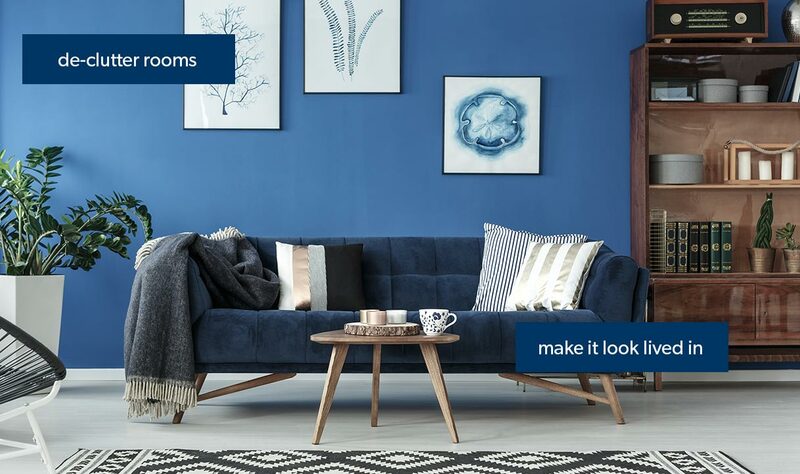 To make the most of your newly staged home, don’t settle for second best. Our recommended Endorsed Local Providers (ELPs) close more home transactions than 90% of the agents in their market. Partner with an experienced real estate professional you can trust. Which Updates do Home Buyers Want? Do you know what updates home buyers want? Increase your home value with renovations that will bring a statistically probable return on investment. Sell your house the smart way with these seven steps! 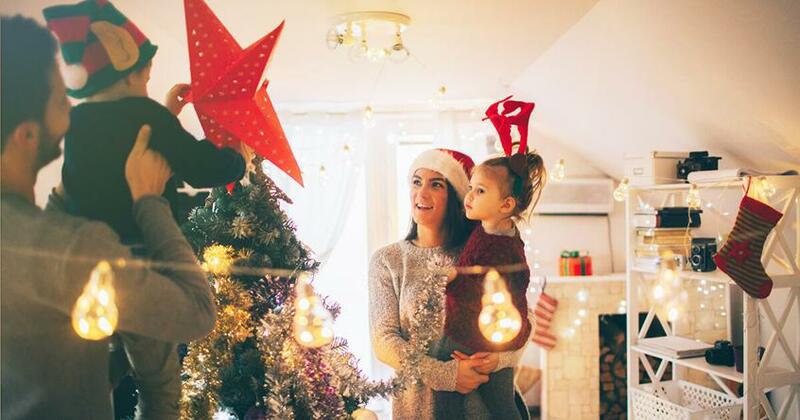 Selling your home during the holidays doesn't have to spell disaster. You may be surprised that there are actually advantages to selling your home in the winter! These five free tricks will help you reduce your home's time on the market.